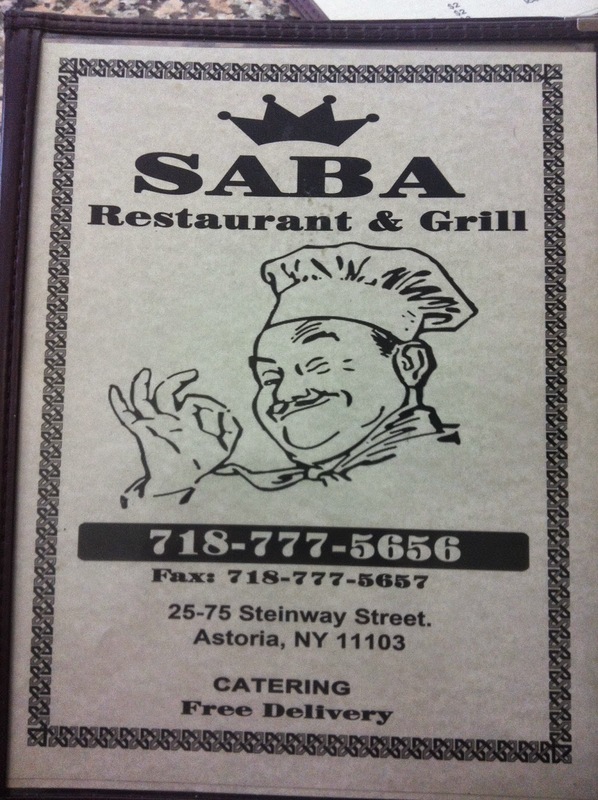 Saba Restaurant and Grill is not really a Yemeni restaurant. The staff are from Northern Africa, such as Tunisia and Algeria. 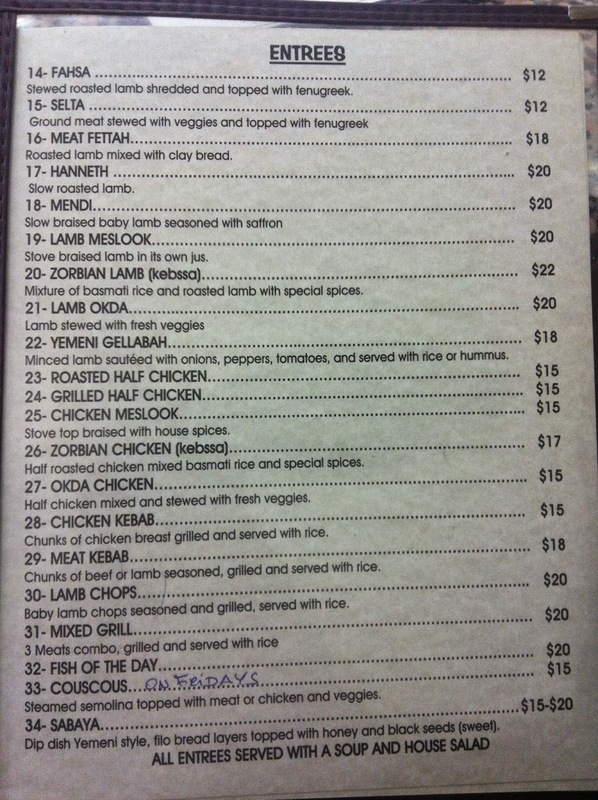 They serve some Yemeni dishes but they were just adequate. 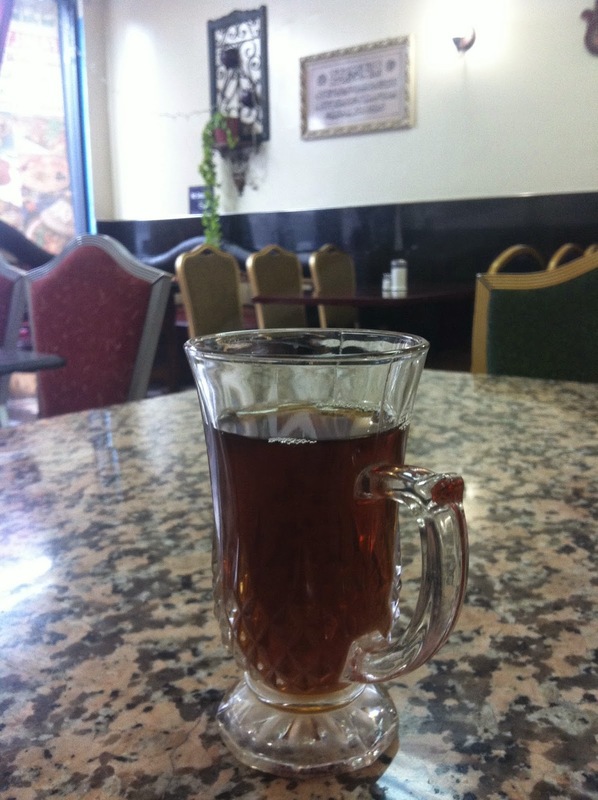 The tea was fine but nothing special. The maraq soup could have been better. The salad was adequate. The fresh bread was decent. 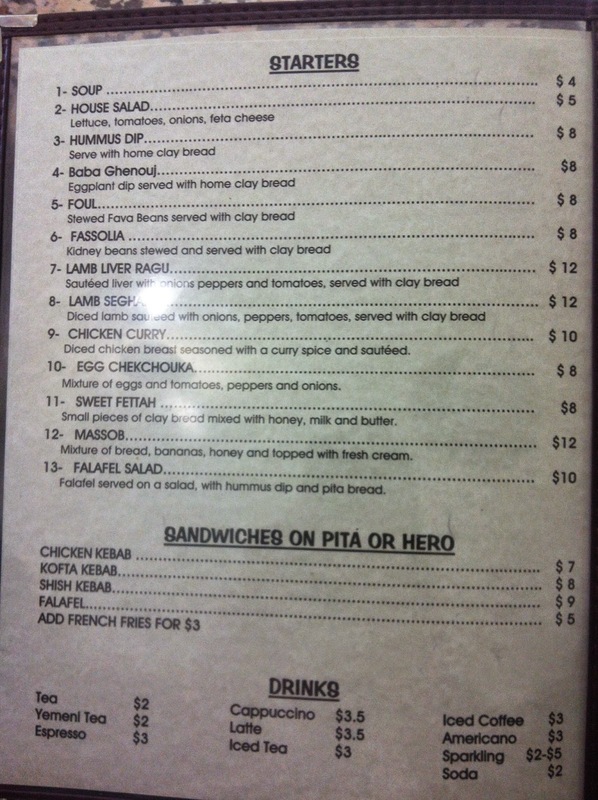 We tried the chicken ogda and it was just okay. 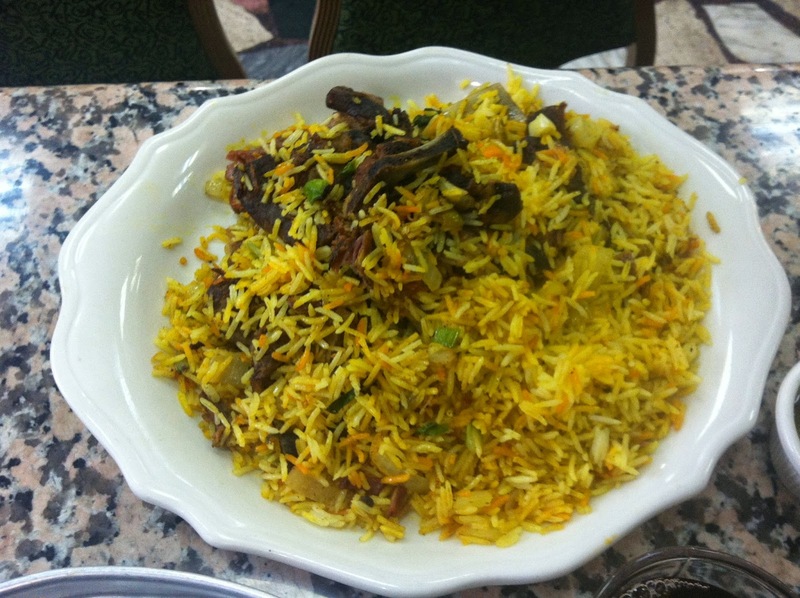 The lamb kabsah (zerbian) was decent but the rice could have been better. 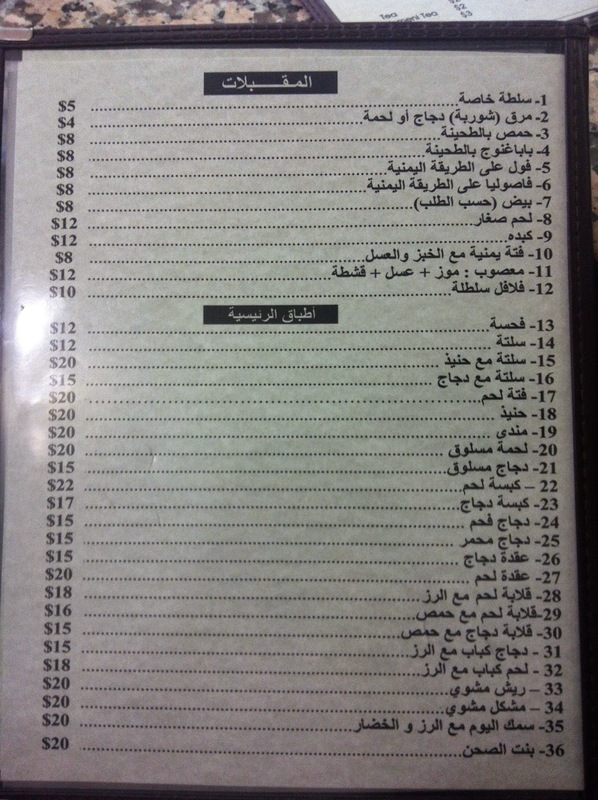 We tried to order dessert but they did not have sabayah that day. 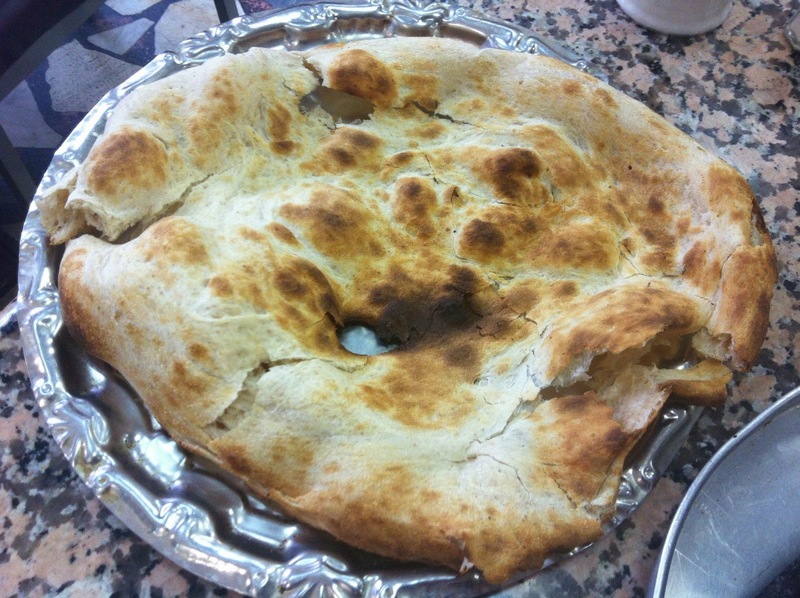 The kind Algerian guy did make us some fatta dessert on the house which was quite delicious but I'm hesitant to recommend this place as this should be on the menu or always available and not just a one off. $37 for two people. The price is too high for 2 main dishes for lunch that were just adequate. 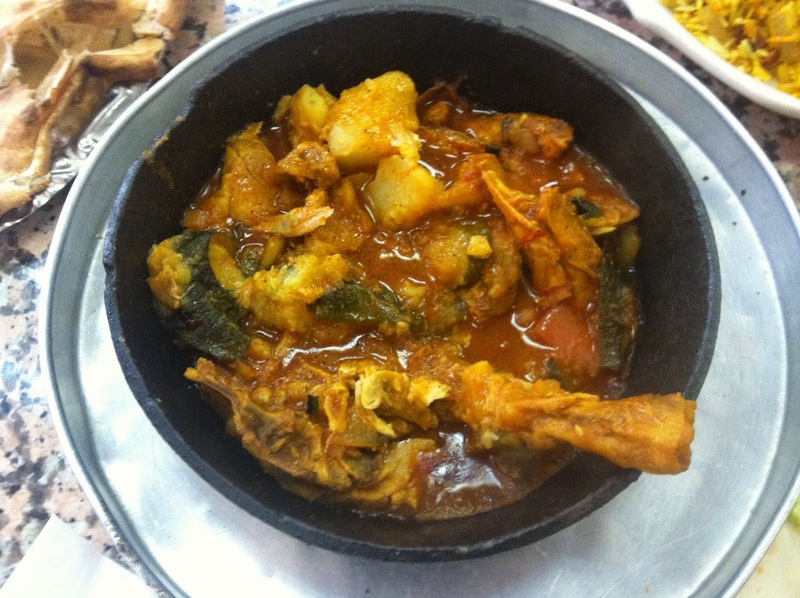 this food is very good i want eat this food so much. On the off chance that an eatery has an allowed and working hood, surge channels, three-section sink and an allowed icebox unit, and it's in a decent area, at that point the eatery will for the most part offer. In the event that it has an alcohol permit, the eatery will offer for additional! This is genuine likewise for a gainful eatery moreover.